Writes a list of mails in a folder and writes a summary. 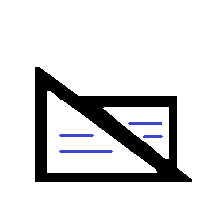 Defines a way to render a list of emails with a template template based on Jinja2. The following example extracts all mails in a folder of a gmail inbox, dumps them in a folder and produces a summary which connects to them. The method populate fields now, message, css, render, location, title. The method calls method flush.